About Gloucester - The historic city of Gloucester in the perfect base for discovering the beauty of the Gloucestershire Cotswold countryside. However the city itself with its vibrant shopping centre, cathedral and historic docklands is a fascinating destination in itself. One of our recommended days out. Shopping - As well as all the usual high street stores that you would expect to find in any well known UK city, Gloucester also boasts a wide range of unique and fascinating specialist shops and boutiques which are ideal for browsing around and finding something unexpected and different. The Mall Eastgate and Kings Walk, both just off Eastgate Street, are particularly popular for shopping. These centres are made livelier by the presence of stalls and independent stands. Things to do - Guided walks of the city are available taking you from Roman times to the present day whilst the docks offer a fascinating insite into the areas industrial past along with shopping and dining facilities to satisfy the most discerning visitor. Here at the National Waterways Museum you can discover over two hundred years of British industrial heritage. 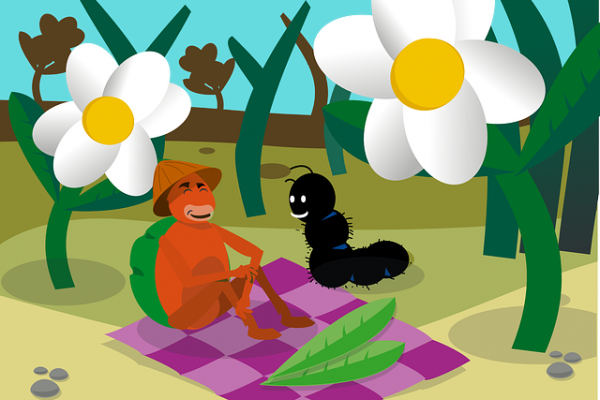 Explore this great open space! Perfect for family picnics and a spontaneous game of football. Kids will also enjoy the play area. Explore the waterway of Gloucester and Sharpness Canal on a 45 minute Leisure Cruise. 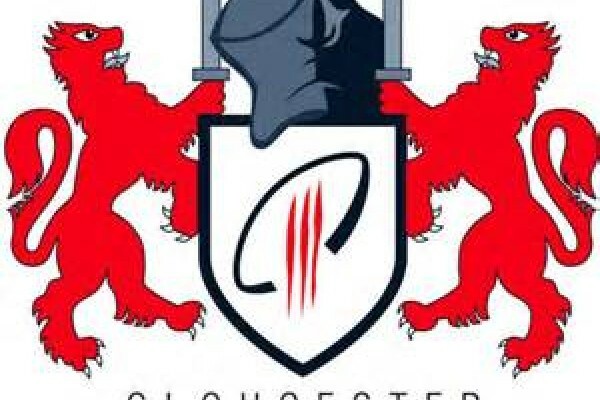 Sporting Fun at Gloucester Rugby Club! Enjoy and adrenaline filled day watching the rugby at Gloucester Rugby Club. 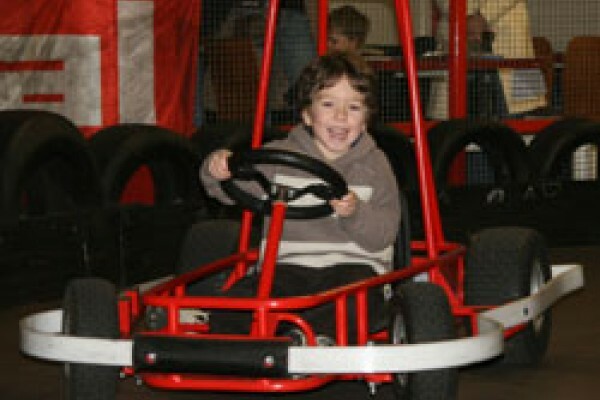 Childrens karting from 4-12yrs with the latest electric karts. 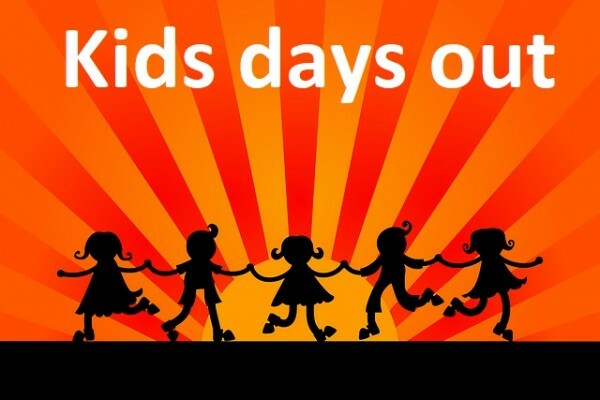 A great day out for all the family. Main track for 12yrs+ on petrol karts. Try our exciting multi-level laser tag arena. A party like no other or fun dancing classes. Choose from chosen theme to dance routine. Cake, party bags, makeover, props and more! 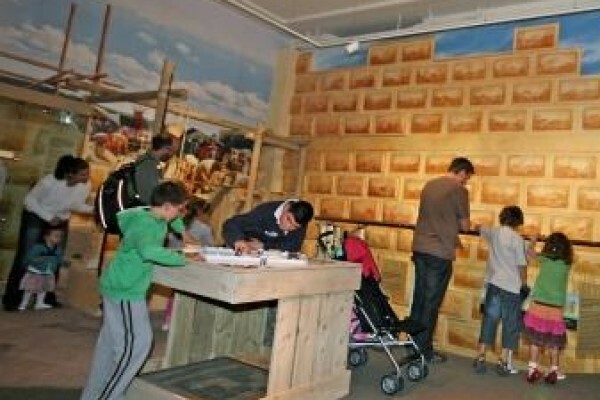 Fun for all the family whilst learning about The Soldiers of Gloucestershire at this interactive museum in Gloucester. An educational and fun place to visit! An educational and fun place to visit for families. 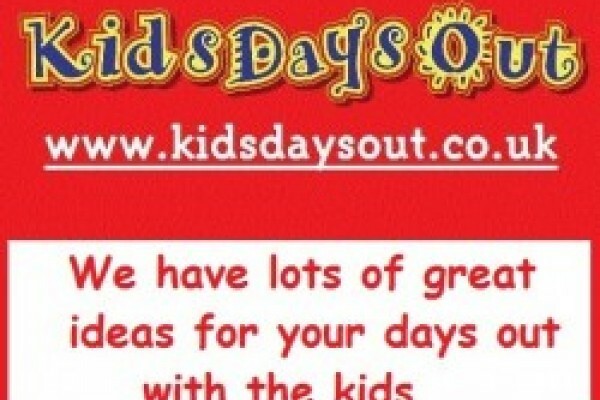 Plenty of exciting activities for children! 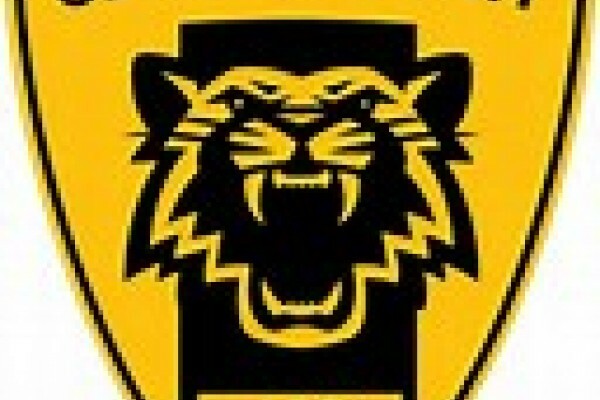 Enjoy the thrill of a live football match at Gloucester City Football Club. 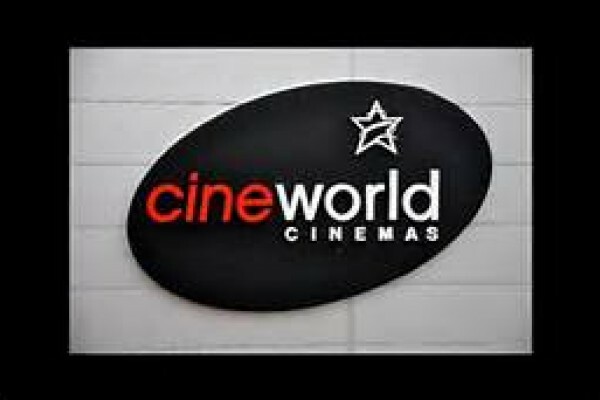 Films for all the family at Cineworld Gloucester. 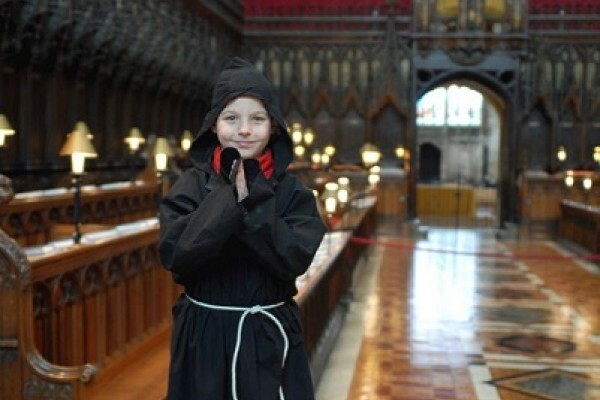 A perfect trip out for those rainy days. 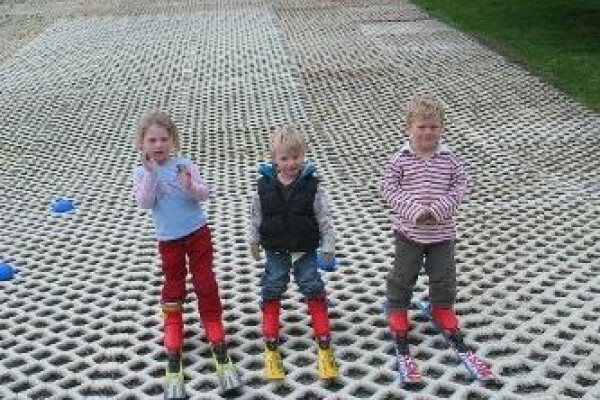 Gloucester Ski and Snowboard offers amazing facilities for all abilities. 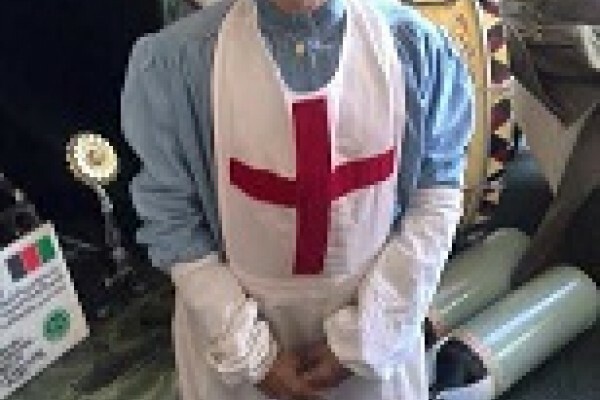 Enjoy an exciting and educational day out at Gloucester City Museum.